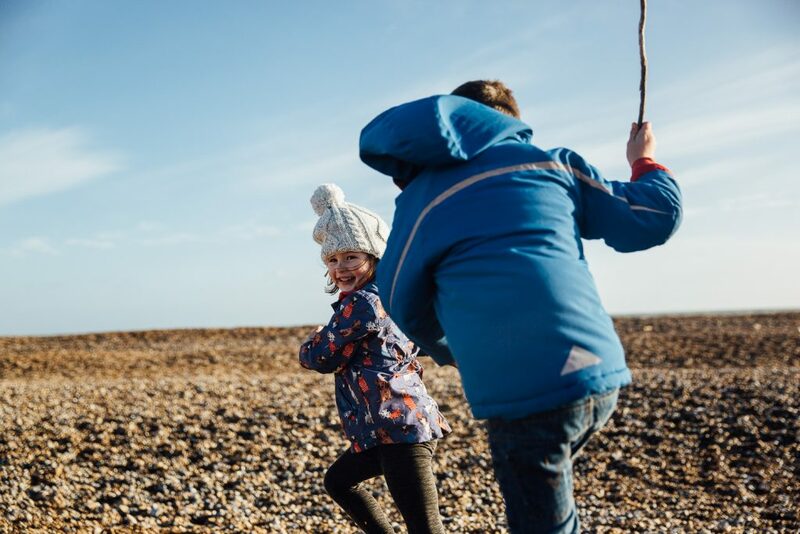 Your mobile might be bulging with endless cute shots of your little darlings, but if you want to capture the real personalities of you and your brood, then it’s worth having a professional photography shoot. 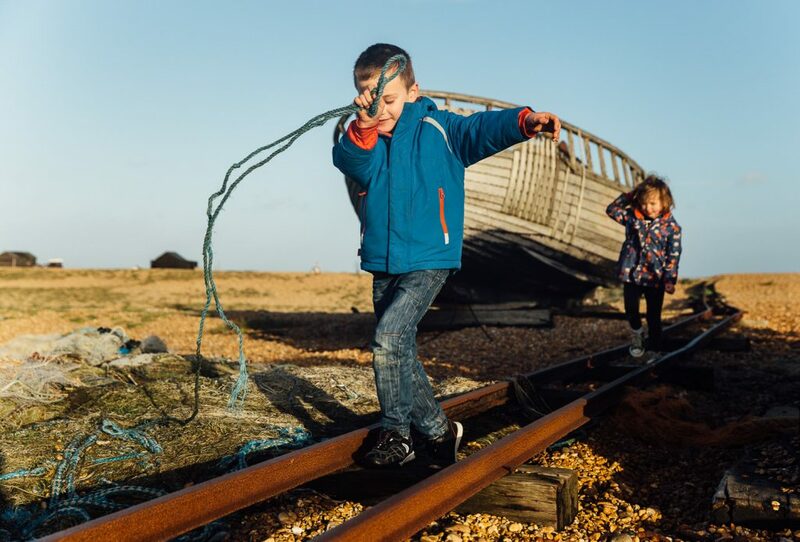 Get out of the studio-shot-canvas territory and arrange to have a reportage style photoshoot where the photographer accompanies you and your family to one of your favourite places and let them loose. You’ll end up with natural, candid, documentary style images that manage to capture their real personalities. 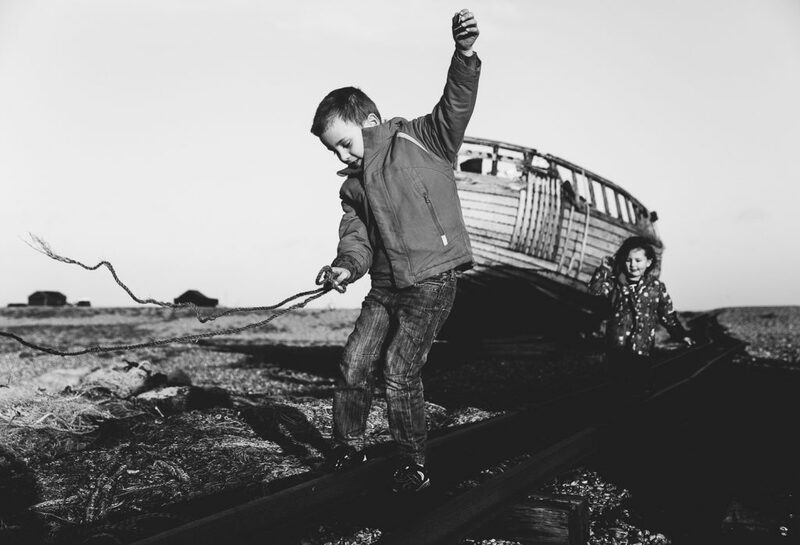 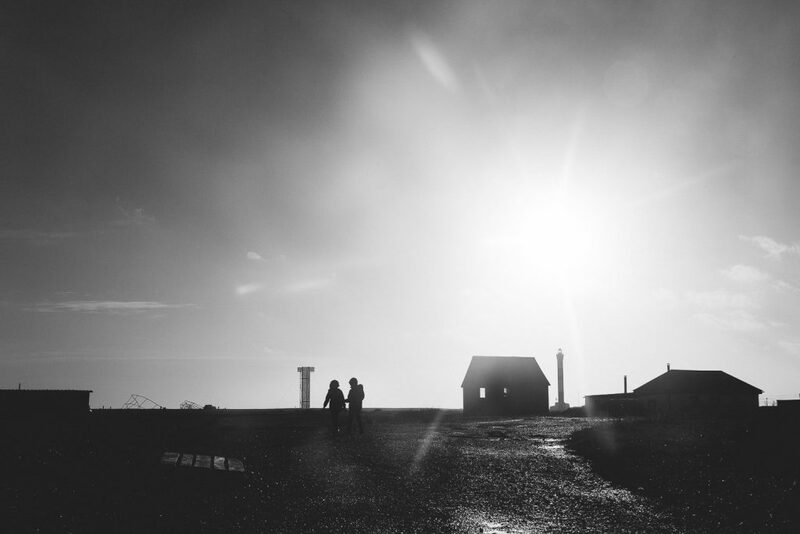 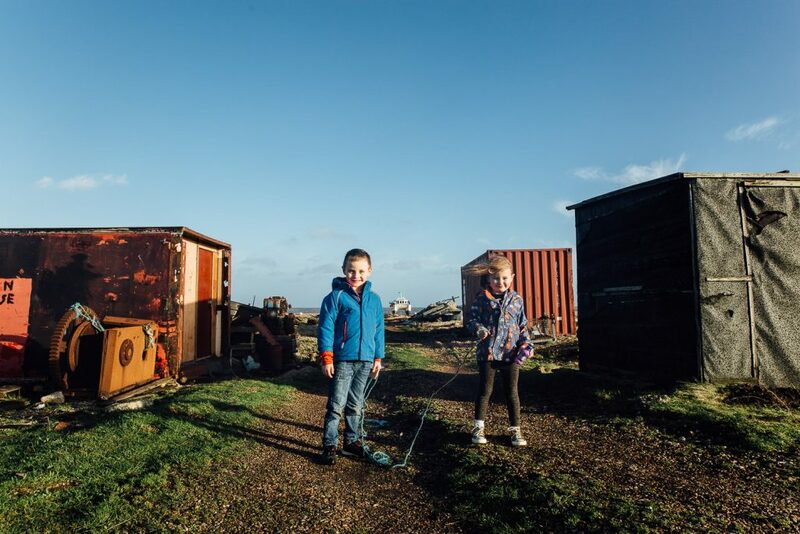 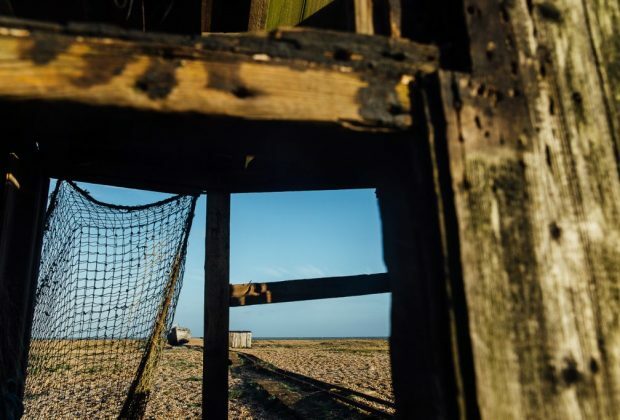 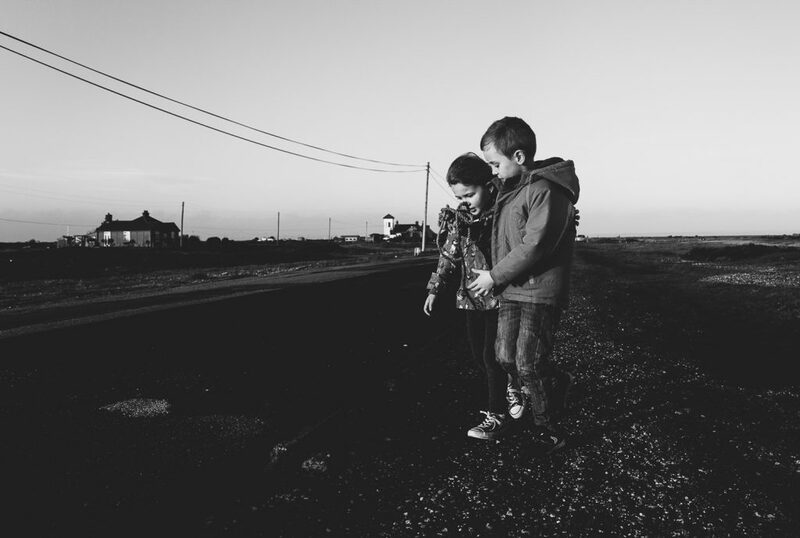 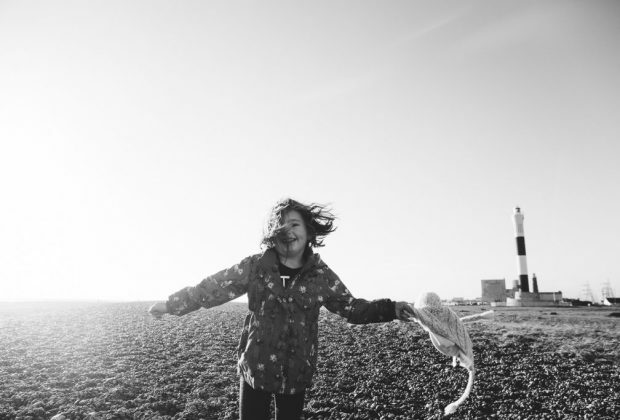 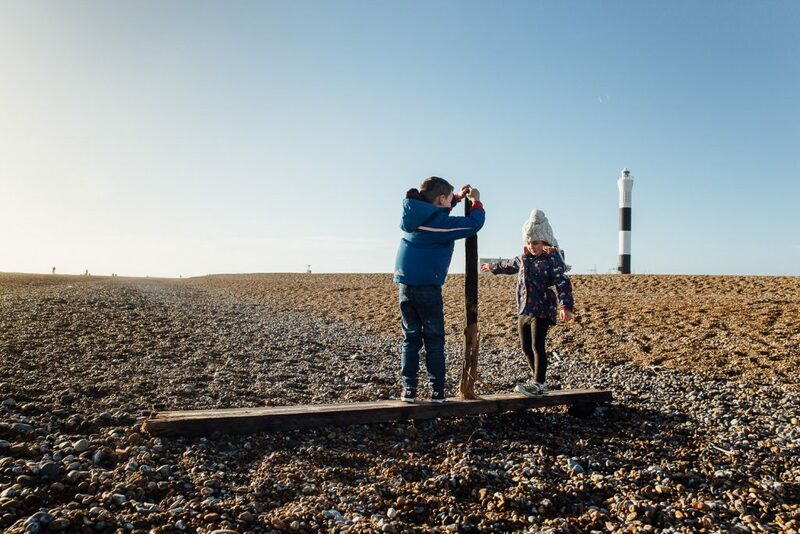 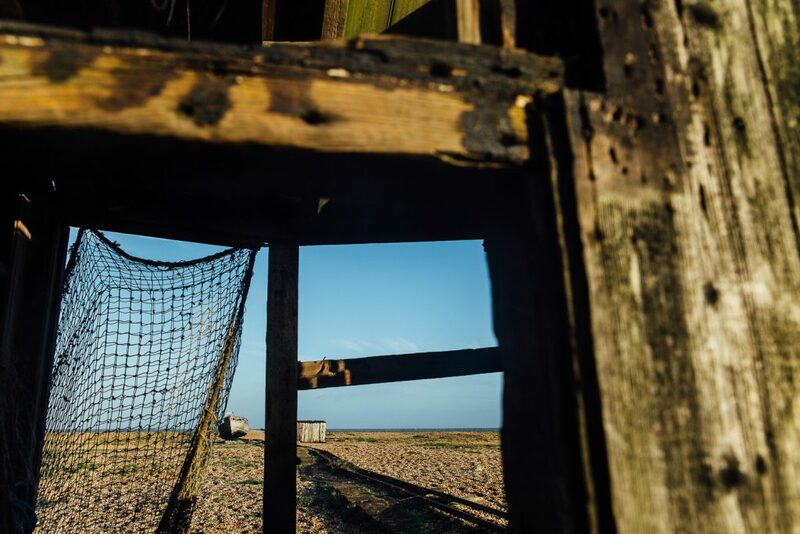 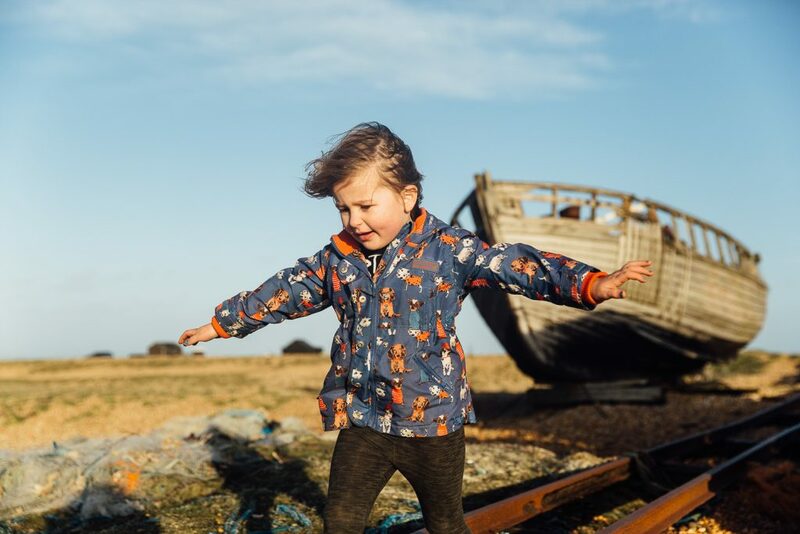 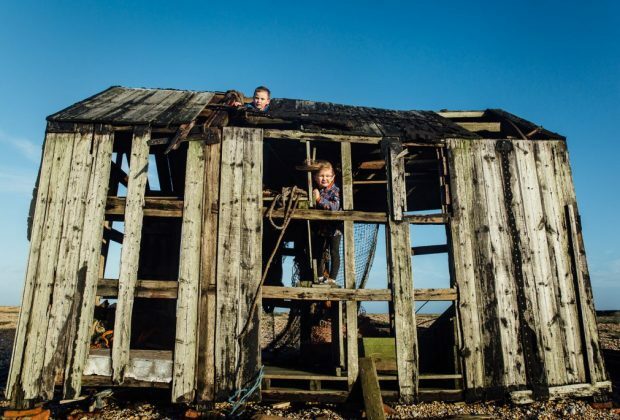 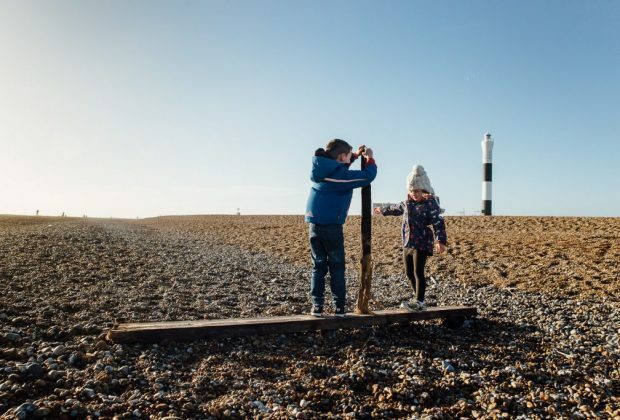 Our day out at Dungeness – itself a photographer’s dream landscape, was an example of Helen’s Family Photography shoots – a two hour shoot starting at £95. For those who want a more in-depth study of their family, it’s worth a look at Helen’s ‘Day in the life’ photoshoots. 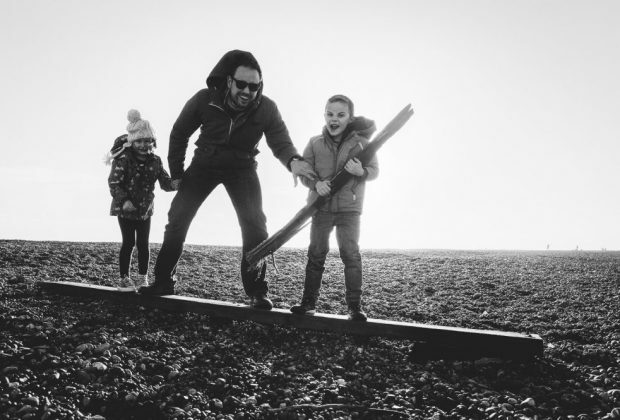 These are an all day session where Helen will follow you around (in a non creepy way) documenting all aspects of a day in the life of your family from breakfast to bedtime. 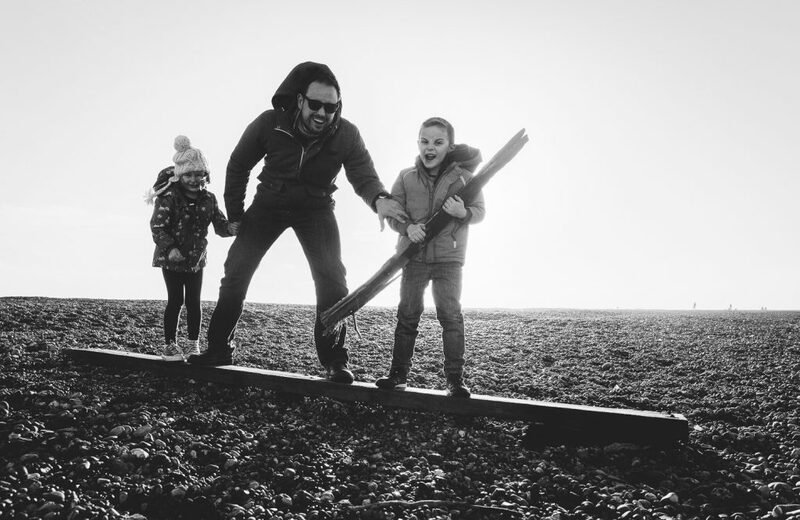 For more information visit Schryver Photo – Family ‘Day in the life’ shoot.